The new Borobudur Conference Center offers unique space flexibility to inspire creativity and collaboration. 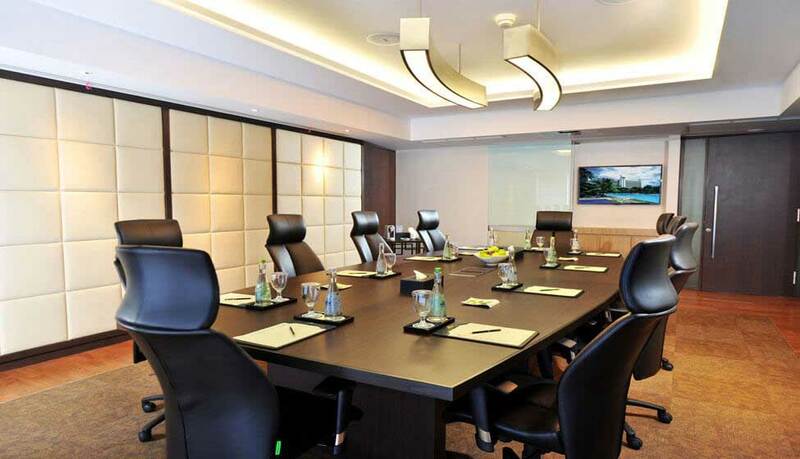 The new 12 Exclusive Meeting Rooms are created specifically for small groups between 8 – 40 people, designed with mobile furniture to enable multiple changing of setting in a flash, from a round table discussion, a classroom presentation, or a formal bilateral meeting. 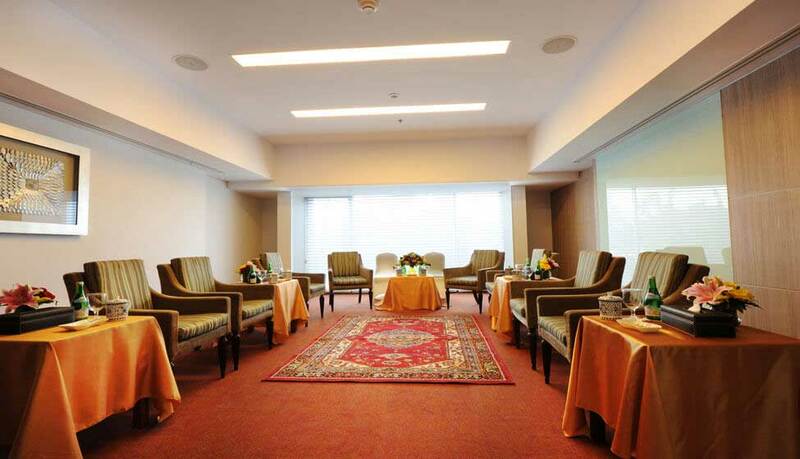 Each meeting room was equipped with the latest technology, complete with complimentary wireless internet, built-in LCD projector and screen, and video and tele-conference. Our IT and technical support are always on stand-by so you could focus on your discussion. Moreover, our Support Center will be there to assist you in all your meeting requirements, from typing and photocopying, to confirming and booking airline tickets. 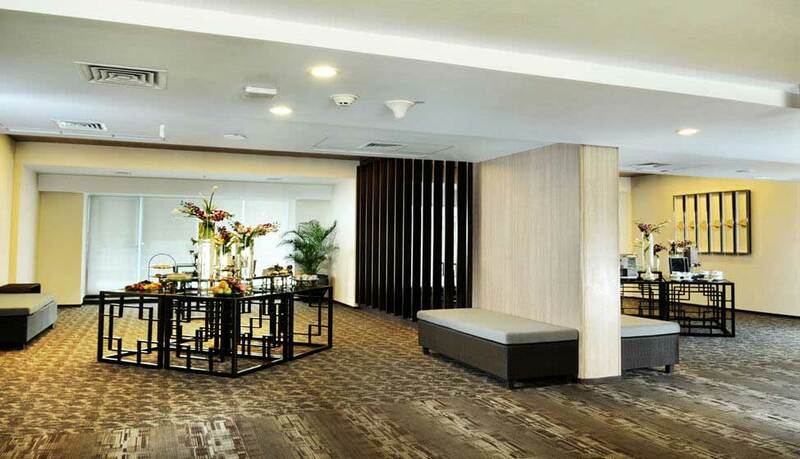 To keep you recharged for the whole day, Borobudur Conference Center provides all day freshly brewed coffee and premium tea selections, as well as healthy bars, cookies, chips and nuts at the promenade area. And to refresh in between meetings, longer snack break are presented with wide selections of healthy, well-balanced nourishment. We try our best to cater to customize your requirements. 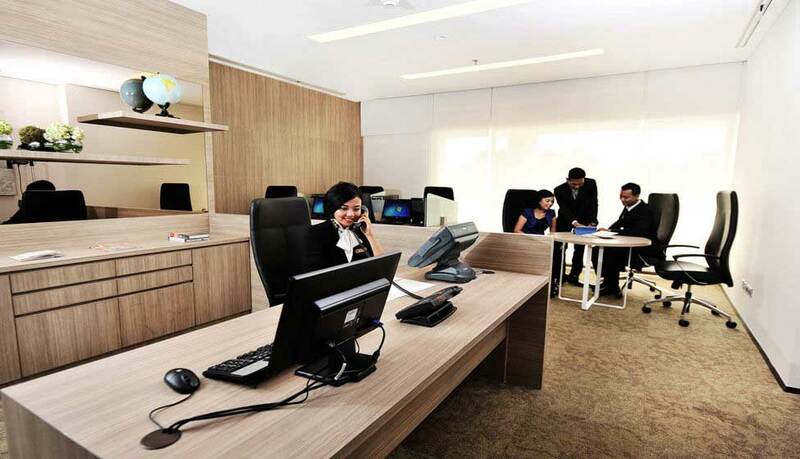 Whether to stimulate learning ability or to promote brainstorming, our modern workspace will encourage achievements and accomplishment in your important business decision.